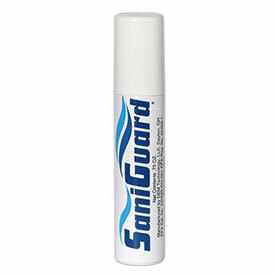 SaniGuard, a dry sanitizing surface spray is a powerful weapon in fighting the spread of nosocomial infections available in a hand held spray. 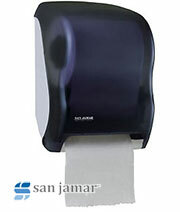 SaniGaurd kills 99.99% of the germs that cause MRSA, HIV, Staph, E-coli, and influenza. 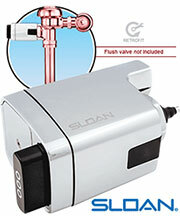 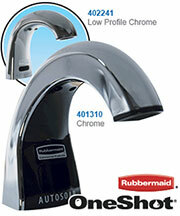 It's non-conductive because it's dry on caontct and requires no potable rinse.